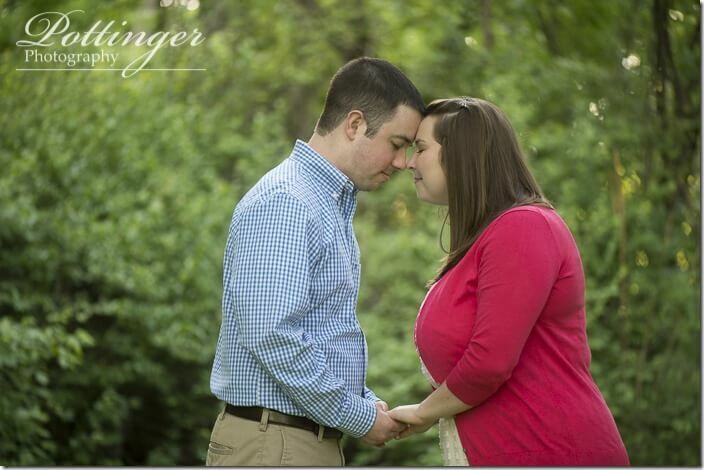 Posted on Wednesday, May 28th, 2014, by Brenda Pottinger under Engagements. 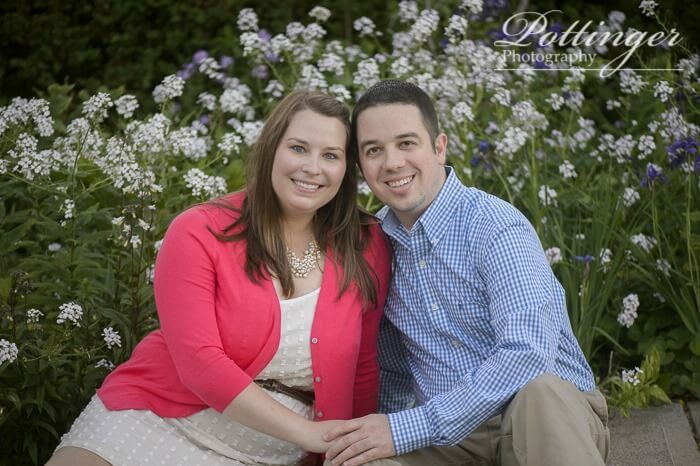 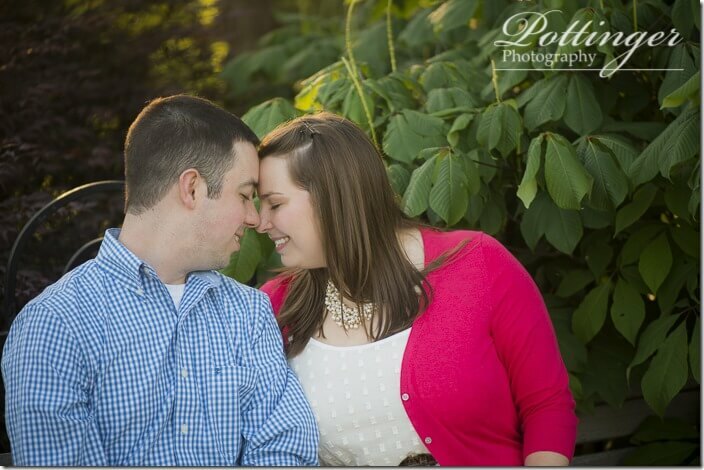 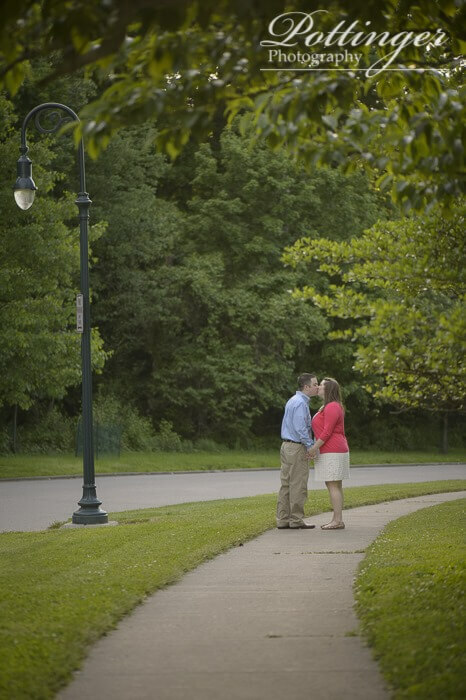 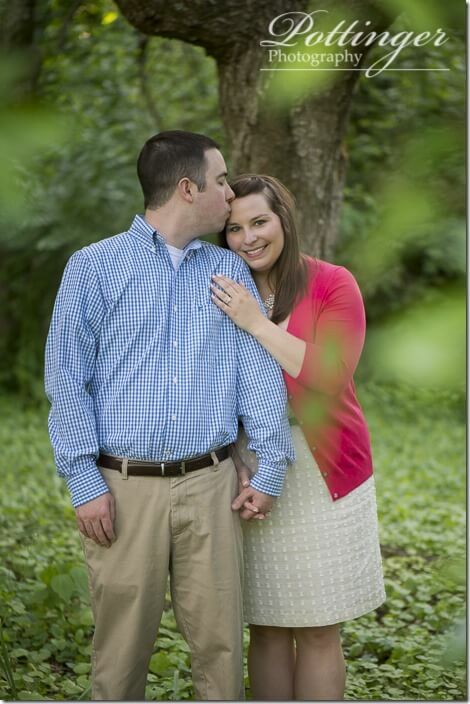 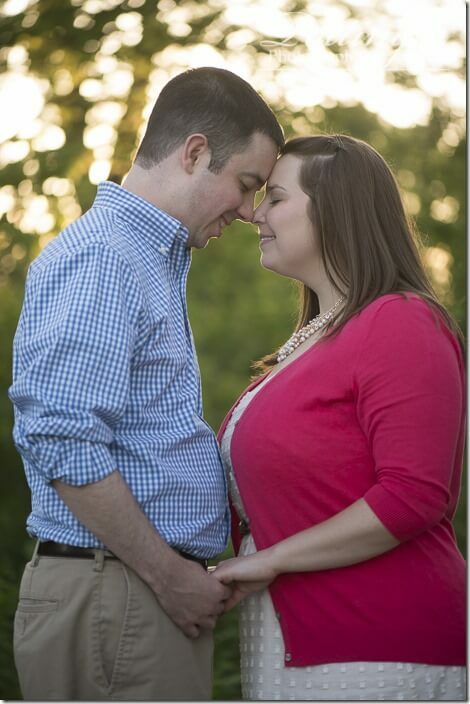 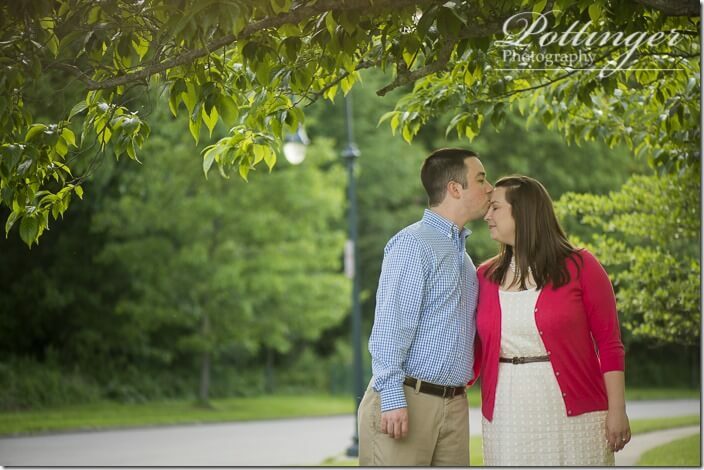 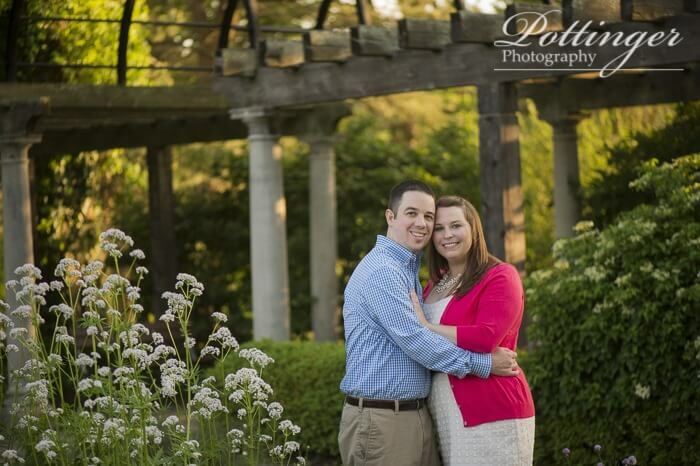 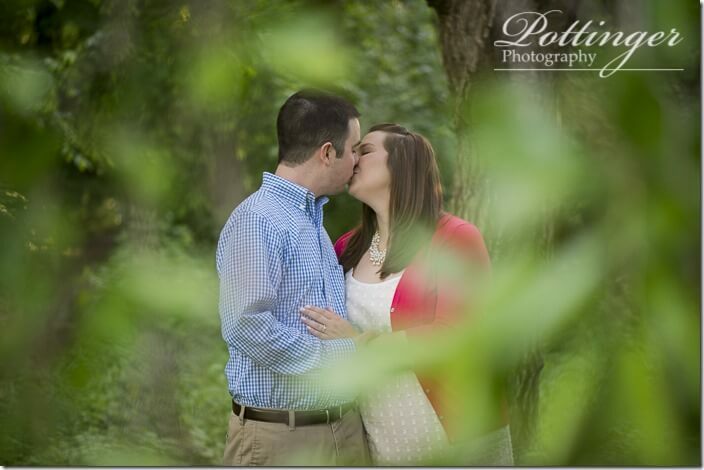 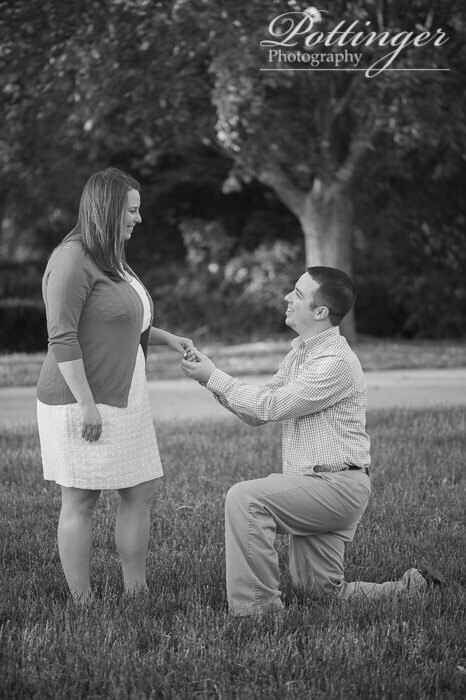 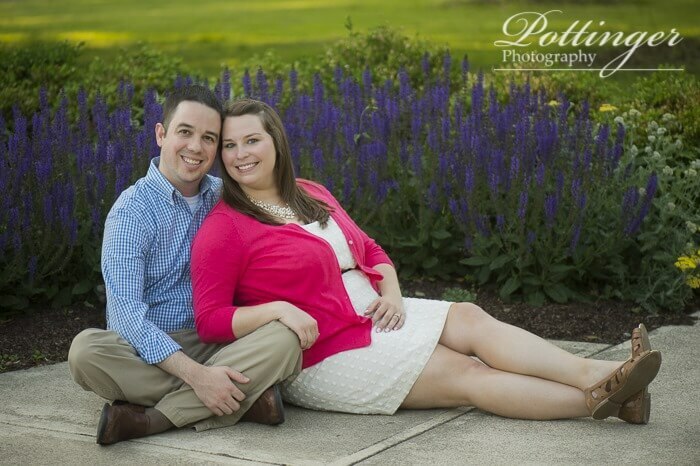 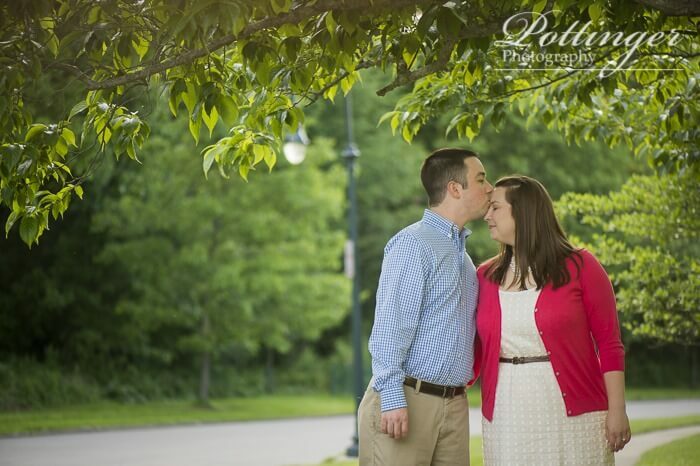 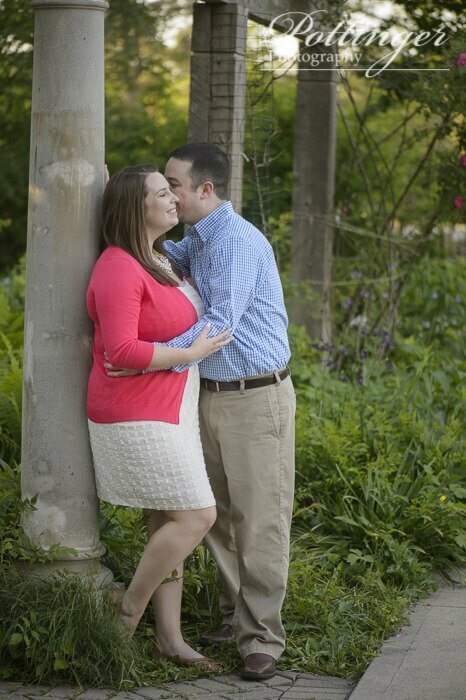 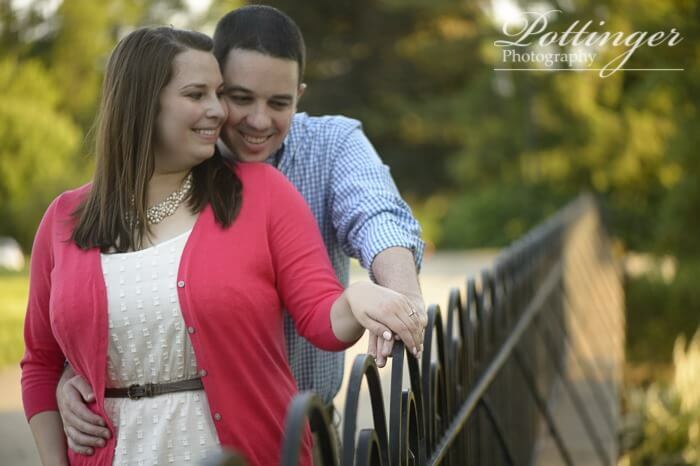 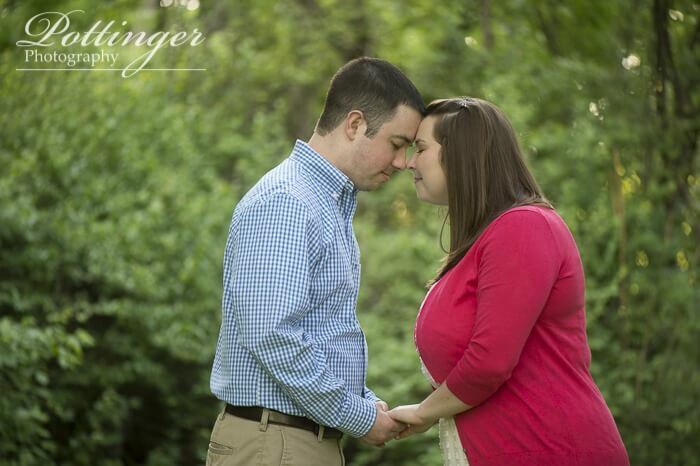 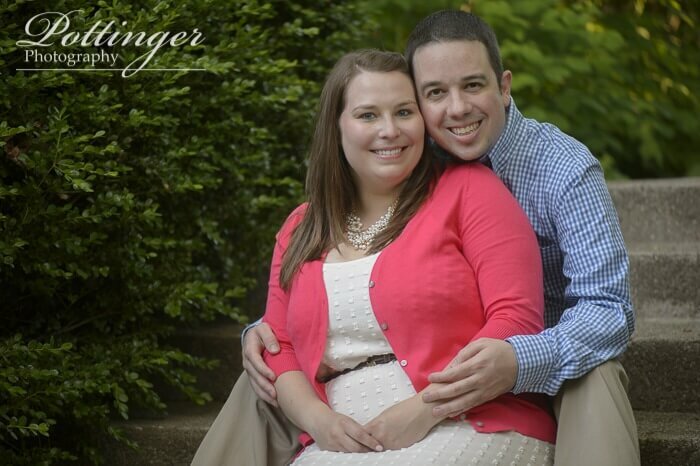 Ault Park was the natural choice for a great engagement photo location because it is where Shaun proposed to Lauren! 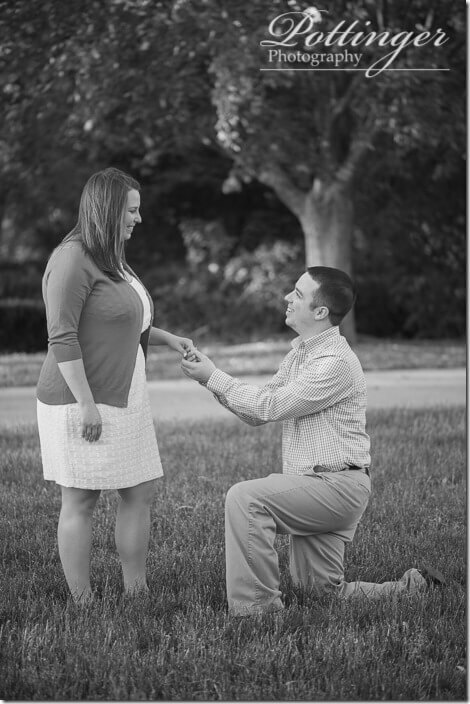 And of course she said yes! 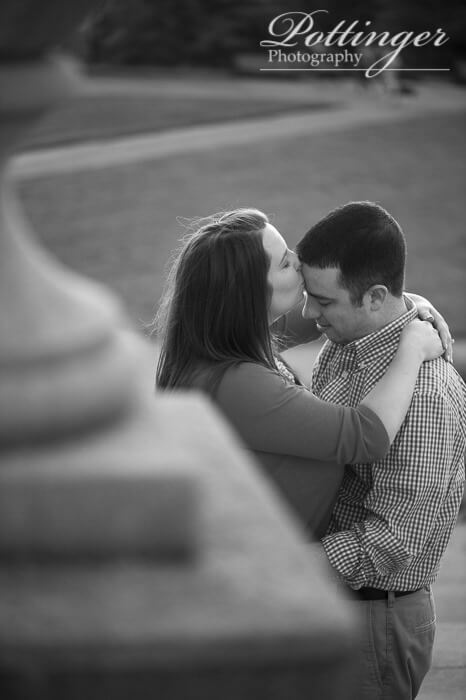 I have been excited for their session ever since I met them at a bridal show. 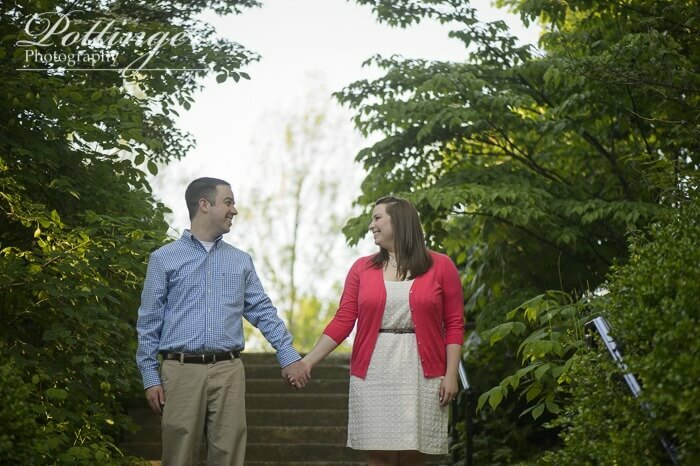 They are always so much fun. 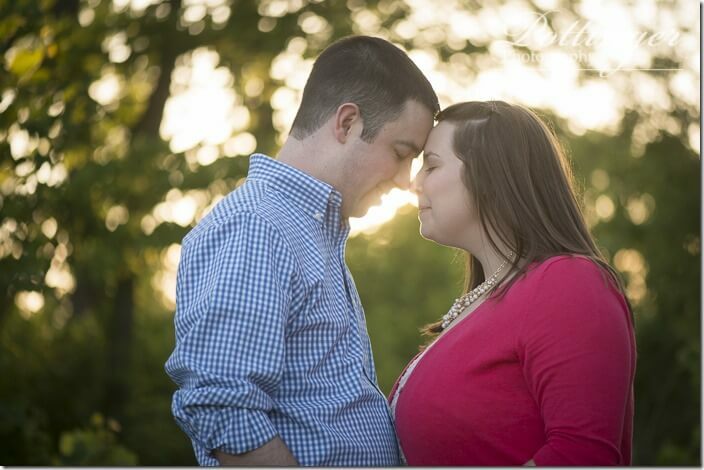 I knew the minute I met them that we would be fast friends! 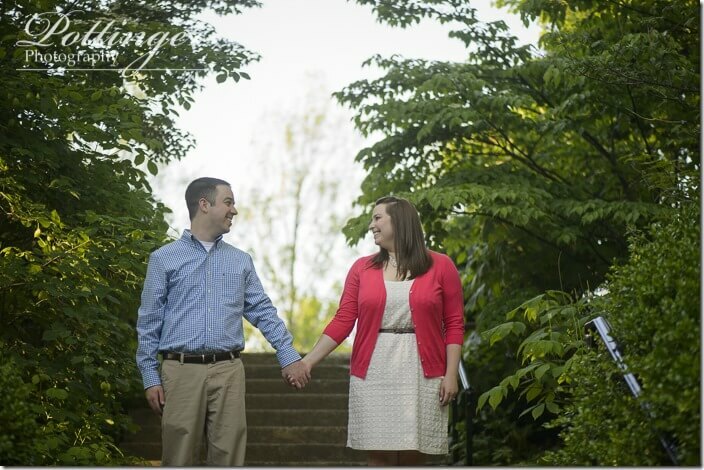 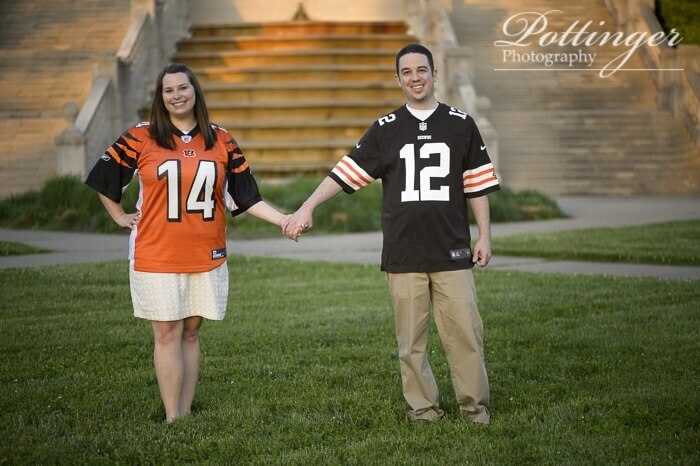 Now I really can’t wait for their fall wedding at one of my favorite venues, The Cincinnati Nature Center!